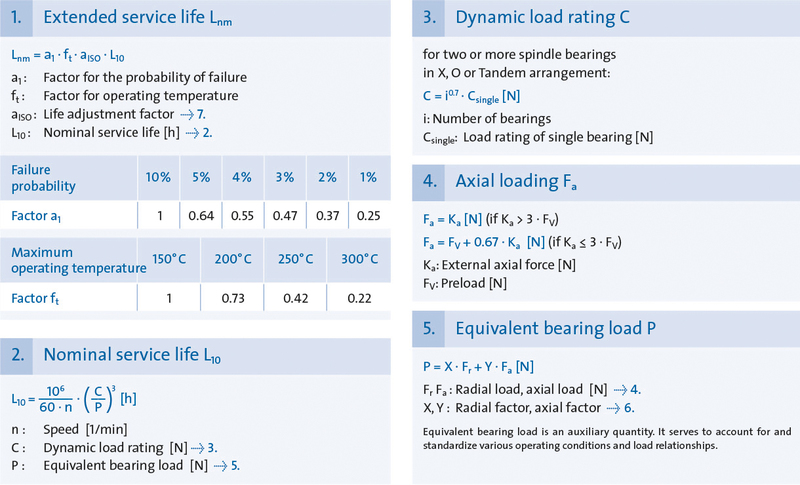 Calculating life expectancy determines the bearing solution with consideration of bearing material fatigue under defined operating conditions. Calculation procedures as per DIN ISO 76 (static load rating) and DIN ISO 281 (dynamic load rating and life expectancy). 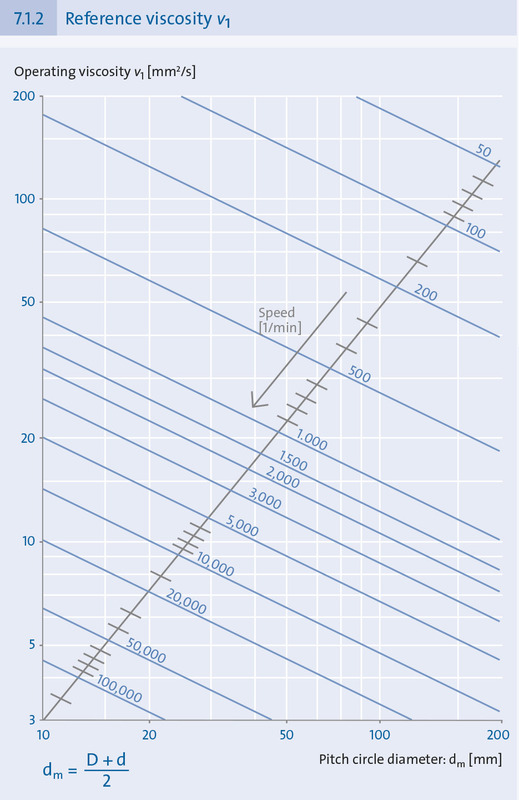 Globus, GMN’s ball bearing calculation program, allows for computer-aided calculation and the selection from a broad product range in consideration of the life expectancy of various possible solutions. Click here to download Globus. 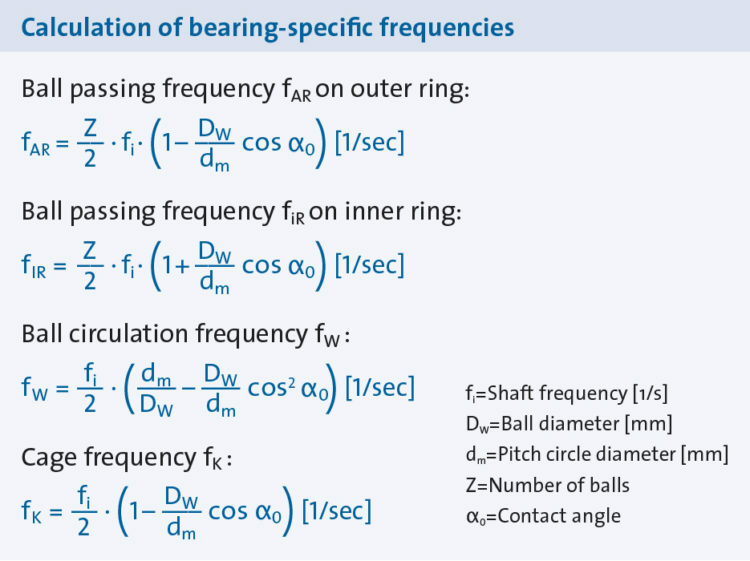 Design and geometry of the individual parts, as well as the design of the entire bearing define bearing frequencies. 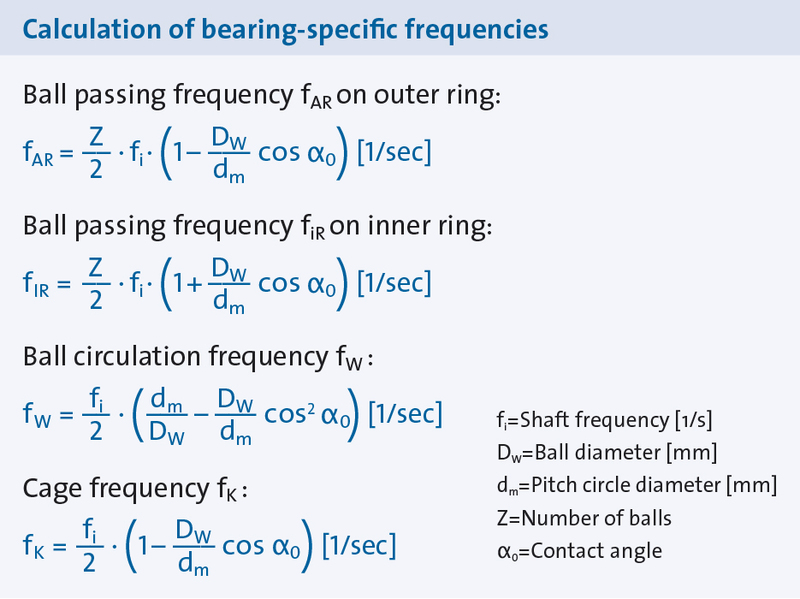 The characteristic structural sound level of a ball bearing is composed of the sum of all bearing frequencies. 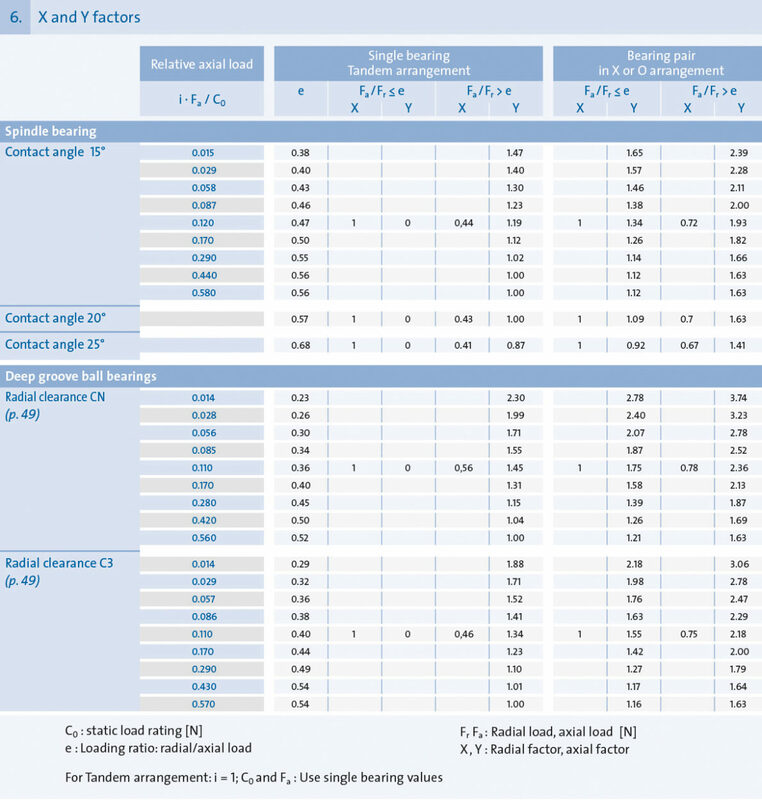 One can determine bearing vibrations on the basis of structural sound level tests which allow to make conclusions about surface quality (waviness) in the bearing rings and balls. 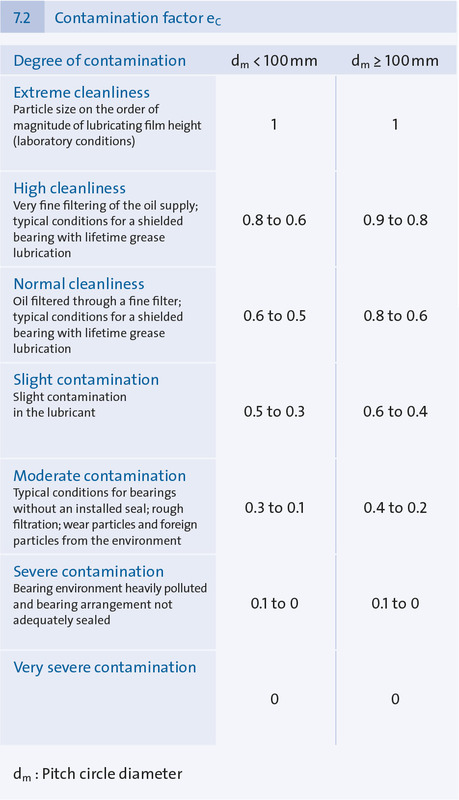 Low structural sounds are the result of high smoothness as well as low friction, and predict high performance and long life expectancy of the bearing.